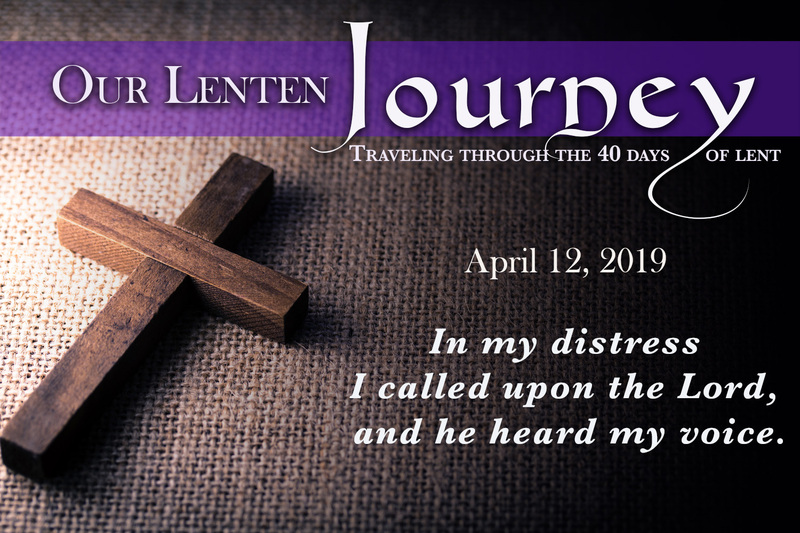 The Diocese of Wilmington is presenting a multimedia Lenten series titled, “Holy Boldness: A Journey through Lent with Four American Saints,” that will be distributed via digital video, radio broadcasts, and podcasts. 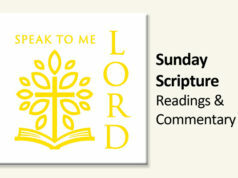 Written and hosted by Fr. 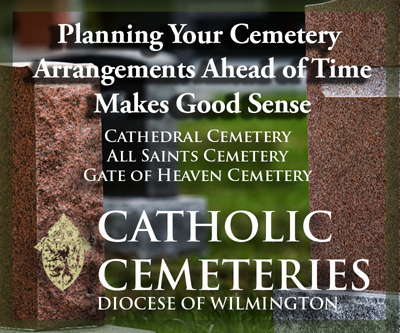 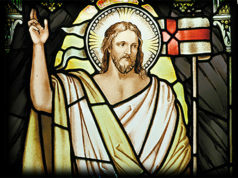 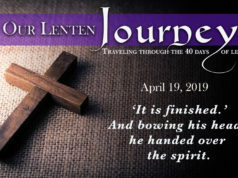 Rich Jasper, Associate Pastor of Saint Ann Church in Wilmington, the four-part series uses the lives and examples of four holy Americans to help individuals and families get the most out of the Season of Lent and prepare spiritually for the celebration of Christ’s resurrection at Easter.